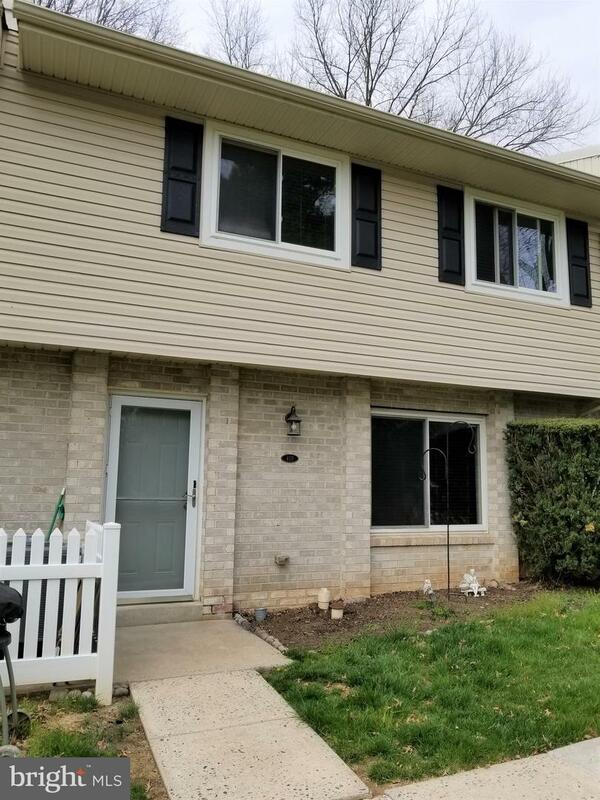 Nicely maintained two story Village Walk Condo in the desirable and award-winning Downingtown School District! You are just in time for the soon to arrive summer months to go swimming in your community pool, and enjoy your outside space, as this home is an interior unit on the very end that faces an open and tree lined area. So much in this condo has been well maintained. In 2010 current owner replaced windows throughout and added the storm door, 2012 added stainless steel appliances, pergo floors to the upper level, custom wood blinds, carpeting on the stairs, 2014 new above stove microwave. In 2017 the brand-new Trane HVAC with air handler, back-up electric heater, heat pump thermostat, whole house air cleaner, and condensate removal pump was installed. Most recent upgrade was the addition of a new front door. The home has beautiful warm and neutral colors and is ready to move right in. For storage, there is a large area closet under the stairs, shelving that flanks the walkway from foyer, powder room and on into kitchen, laundry shelving area in the laundry closet, and a pull-down stair for attic access. The interior unit is a private location, but the community is in close proximity to Rte 100, Rte 113, PA Turnpike, and even Rte 30 and Rte 202. Nearby is host to many areas to dine, shop, play, and work. 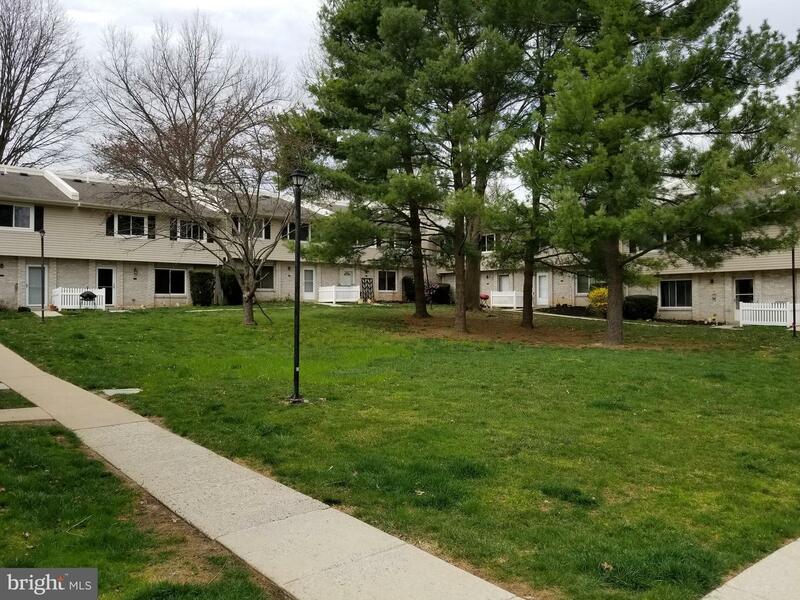 This location is also not far from the ever-popular Marsh Creek Lake, and many Natural Land Preserves.